I haven’t really had anything to report the last few weeks. I’ve seen the new cover for Crimes Against Magic, which looks very cool, so hopefully I’ll be able to share that with you all soon. Same goes for the new Born of Hatred cover. On the writing part of my world, I’ve been plotting out book 4, Prison of Hope, and working on the novella Infamous Reign. The former’s story has changed quite a bit in the last few weeks, although in a good way. It’s got quite a lot of mythology attached, so I get to do research, which is always fun (seriously, a lot of mythology’s are nuts). 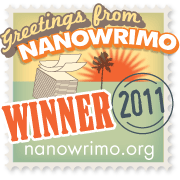 I’ll go through more details about the novella in the coming months, but at the moment it’s been quite a fun write. Hopefully that translates to other people enjoying reading it. I’m hoping to have the draft I’m working on finished by the end of July and then it’ll be editing time. 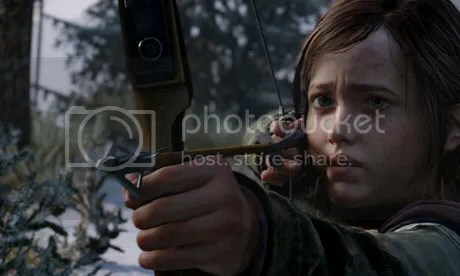 Outside of writing, I’ve just finished The Last of Us, which is probably my GotY, in fact I’d be hard pressed to find too many games this generation that have been better. The story and acting are second to none, and the gameplay is excellent. It’s also got a few genuine moments of horror, something videogames have moved away from this generation, which is a shame. I love my survival horror games, and it’s nice to see a game that embraces the scares and tension that genre brings. This is something pretty special. I can see people talking about it for a long time. I’m hoping to watch Pacific Rim at some point in the near future as it looks excellent. Guillermo del Toro is an incredible director, and quite frankly it looks like fun. Besides even if it’s not as good as I hope it is, it can’t be worse than most summer blockbusters; transformers movies, I’m looking at you. 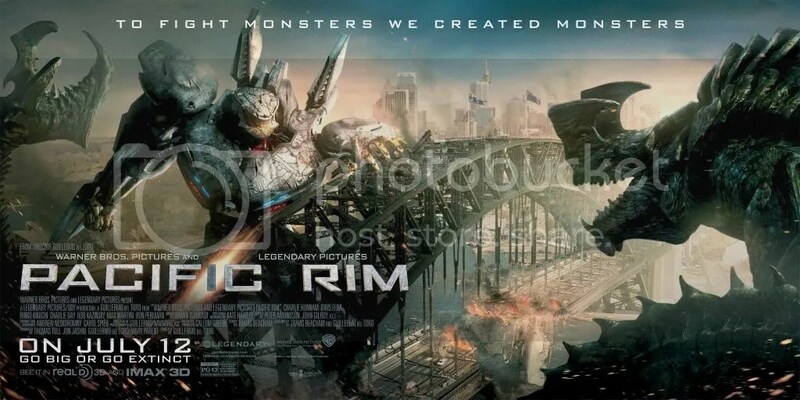 It’s giant robots fighting giant monsters, with a good director and budget. That can’t possibly go wrong. I saw Jack the Giant Slayer, Wreck-it-Ralph and Olympus has Fallen at the weekend as it was far too hot to do anything else. Jack the Giant Slayer was predictable, but fun. I enjoyed it for what it was, although the story itself was incredibly thin. I also would have liked to have seen it be a slightly more violent film and get a higher rating. It was begging for a darker edge that never happened. 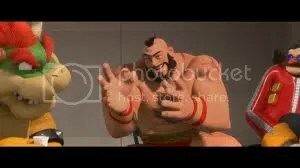 Wreck-it-Ralph was enjoyed more by my kids. I liked the video-game references, and the first half hour and last half hour were pretty good. It dragged like crazy in the middle though. Still I laughed a few times, so it was worth a watch. Best bit of the movie, right here. And it occurs in the first ten minutes. 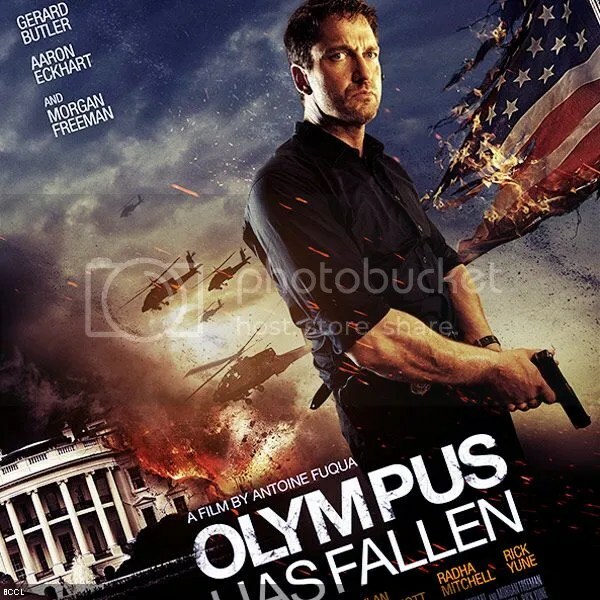 Olympus has Fallen was great fun. Yes it was silly. Actually it was stupid. But it was also 90 mins of Gerald Butler beating up bad-guys, and that’s always fun (see Jason Statham). This is a bit of spoiler for you, but there’s a scene where the White House is under siege and is being shot at with huge chain guns. These guns are blasting away at the front door of the house. To combat this threat all the Secret Service personal run to attack the bad guys, by running straight out of the front door and getting mowed down. Now, I’m not a tactics expert or anything, but I’d like to think the Secret Service are slightly more intelligent than lemmings and might not run directly into the clearly non-survivable gun fire. So, yes, this is a stupid film. Really, really stupid. But fun. Stuff blows up and Gerald Butler is entertaining in his tough-guy role. Grab a beer, settle back and forget your worries for 90 mins. Then go read something intelligent after. Even the poster is stupid. But gloriously so. Speaking of reading (see what I did there). I finished Sarah Pinborough’s novel, Mayhem this week. It’s a great Victorian murder mystery with more than a little dash of supernatural horror, and deals with the very true crimes of the torso murders that took place in London at the same time as Jack the Ripper. It’s nice a nice happy-go-lucky book (it’s pretty grizzly in places), but it’s an excellent read. 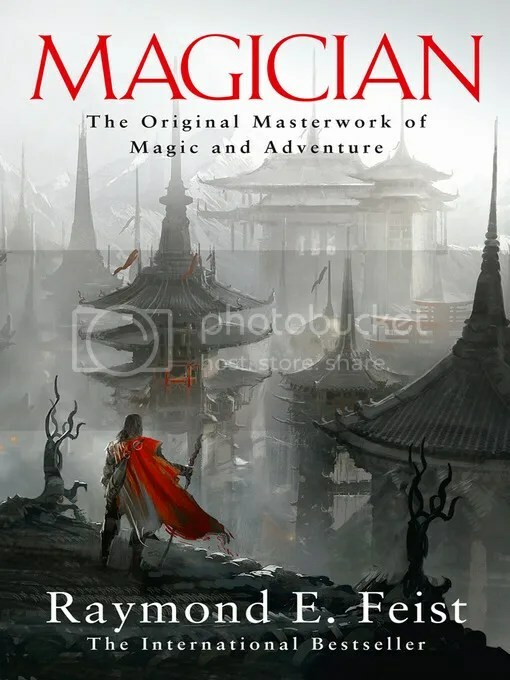 I also finished Raymond E. Feist’s Riftwar Saga book 1, The Magician. What a book. It was incredible, and I can’t wait to start the other 2 in the first trilogy (although I’m going to take a break for a little while and read something else). I can’t believe it took me so long to discover it. And lastly, I have a tattoo booked for the 22nd July, for my half-sleeve on my left arm, my right arm already has Harley Quinn on it, so I’d need something a little less involved for that one. It’s my birthday present to myself (which is on the 25th July), as I’m a firm believer that you should always get yourself something nice for your birthday. This process can also be extended to Christmas, Weddings and because it’s Friday, so why not. 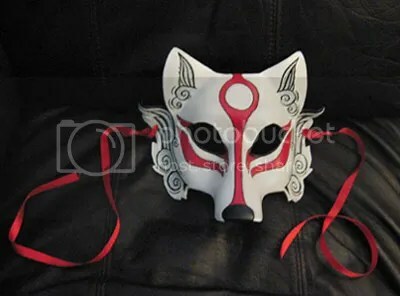 Somewhere on my arm will be a Kitsune mask tattoo. Have a good week one and all.